Genuine Kia Venga Transparent Bumper Protection Foil. 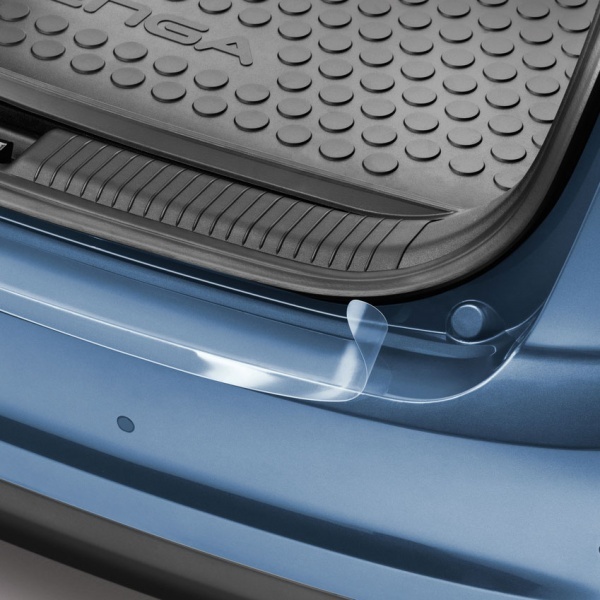 A resilient, transparent protective foil for the top surface of your car's rear bumper. Prevents damage to the painted surface while loading and unloading. Self adhesive. Tailor made, transparent, without Kia logo.